Tony Bellew is due to get his third world title shot at a second weight division as he faces big punching Ilunga Makabu for the vacant WBC Cruiserweight title. Makabu was due to face, the now champion in recess, Grigory Drozd but the champion had to pull out of their scheduled fight due to an injury. As a result Bellew, who is rated with the WBC due to winning the EBU Cruiserweight title last time out against Masternak on December 12th, has been given the chance to fulfil a childhood dream and capture the green and gold belt. Third time lucky? As I’ve already stated, this won’t be the first time that the Evertonian– has challenged for the world crown. He has come short in his other two attempts, one time more convincing that the other. 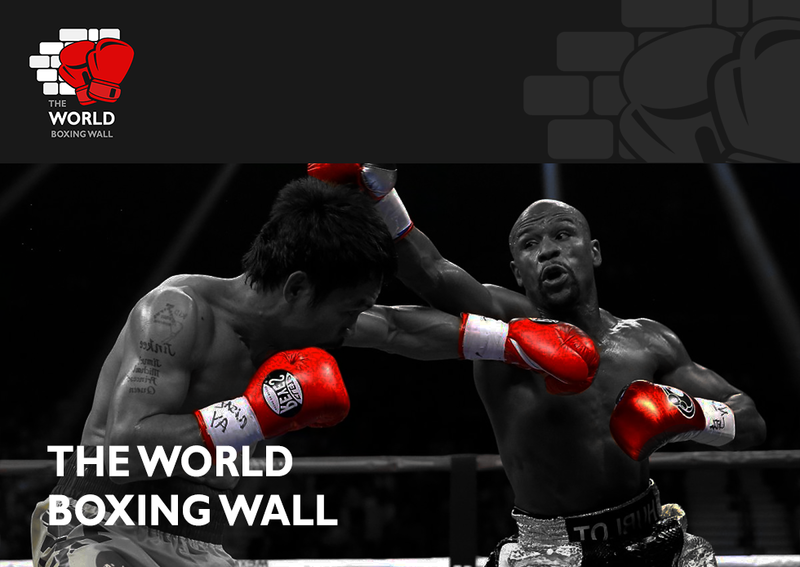 His first opportunity to become world champion had controversy before as well as after the fight. Bellew fought Nathan Cleverly in Liverpool for the WBO Light heavyweight championship and lost to the then undefeated Welshman by a majority decision which he still denies was a fair decision to this day – although he has since revenged that loss when he beat cleverly by split decision at the end of November 2014. His second attempt at a world title ended early when big punching Adonis Stevenson stopped the brave Bellew in the 6th round but the Canadian his since shown his class after beating top fighters and this shows that Bellew didn’t lose because he was bad, he lost because Stevenson is very good. Tony has since expressed the difficulty that he had making the Light Heavyweight limit which he said “sapped his energy and massively decreased his power”. After that fight Bellew moved up a weight to Cruiserweight to have, arguably, one last crack at achieving his childhood dream. The move in weights has had a positive effect on his power which is evident because 4 of his last 6 fights at Cruiserweight have all finished inside the distance. Last time out ‘The Bomber’ was involved in an extremely tough fight against Masternak where he showed heart, stamina and power to keep the Polish man off him for 12 rounds. Masternak’s only stoppage loss has come at the hands of Grigory Drozd who is a class fighter. 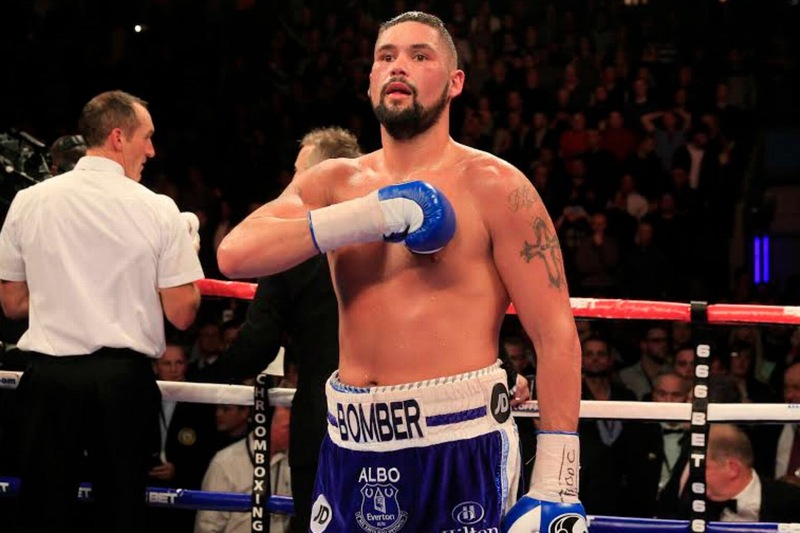 Ever since Bellew has turned pro he has made it well known that he wants to fight for a world title at his football teams home, Goodison Park which holds more than 40,000. It looks like this dream will finally come true on June 4th which is when this fight is likely to take place. However I doubt that he will be able to sell it out on his own so he will need a huge undercard with big names – It would make sense for Kell Brook to fight a big name there which could be the Pacquiao-Bradley winner or even Danny Garcia if he was to not fight until then. Other names that have been mentioned for the undercard are Anthony Joshua (making his first defence of his world title if he wins on April 9th) as well as Lee Selby in a unification fight if he comes through his mandatory defence on April 9th. If these names do appear on the card against credible opponents I believe that we have a great night of boxing on our hands but will we have another world champion crowned? It’s very close but one thing which I will tell you now is that it won’t go the distance. What do you think? Will Tony Bellew win? Who would you like to see on the undercard? PPV worthy?